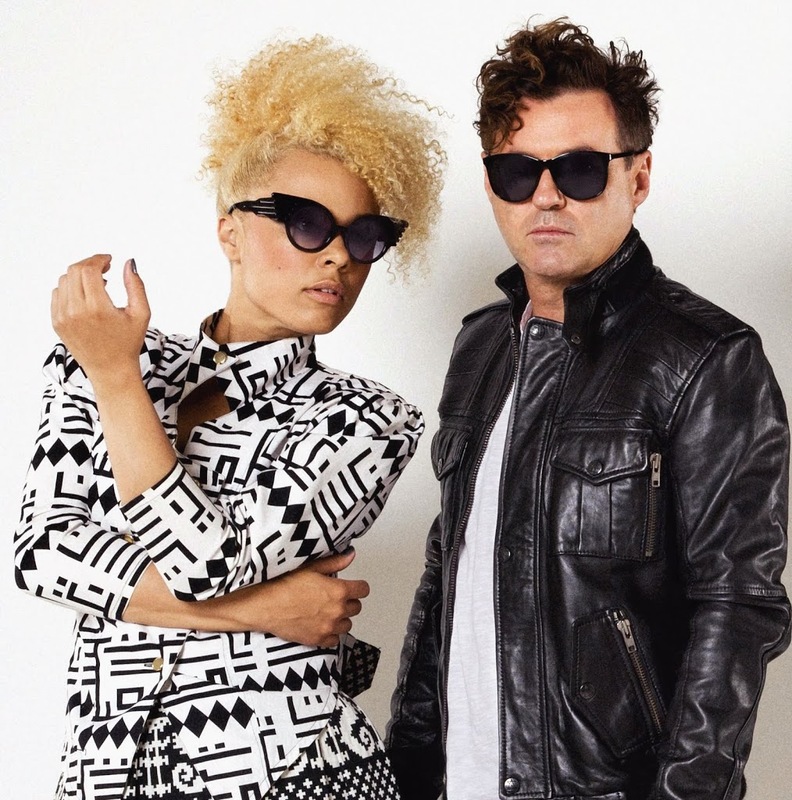 Batten down the hatches kids, ’cause Sneaky Sound System is back. With the disappearance of MC Double D from the SS line-up after their last project, the new-look slimline version of the band has this morning announced a brand new single and album, that they’ve signed to Modular – and a tour to celebrate it all. Connie and Black Angus will see their new single ‘We Love’ serviced to radio on Friday May 27. It’s the first tune to be yanked from the new Sneaky record called ‘From Here To Anywhere’, which according to this morning’s press release will be released “at the tail end of winter”. In celebration of the new record, Sneaky Sound System will hit the road throughout late June and July for live dates. The ‘We Love Sneaky’ tour will kick off in Adelaide on June 29 before moving through the other four main capital cities. Tickets for all are on sale on Thursday June 09.